Home / Blogger Opps / Blogger Opp! Keep Your Cool For Back To School’ Giveaway Event! Blogger Opp! 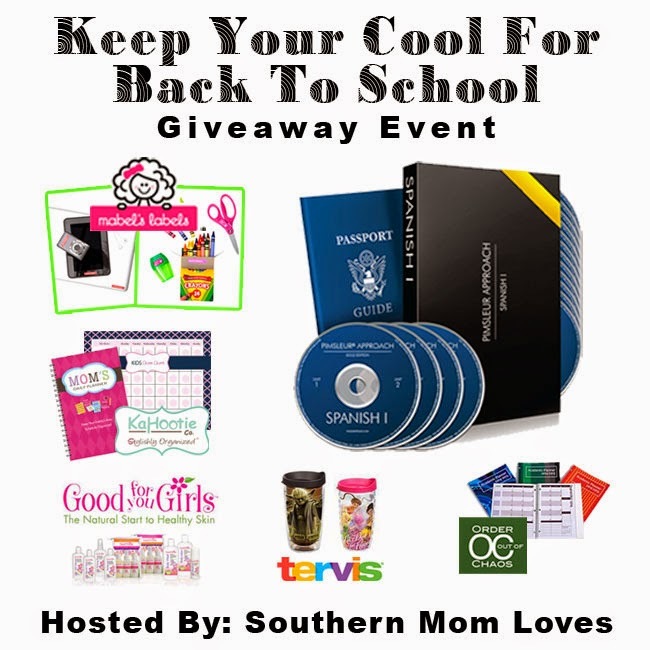 Keep Your Cool For Back To School’ Giveaway Event! Organizational products from Kahootie Co.
Next post: Coconut Water Refreshing Mango Dial Body Wash!